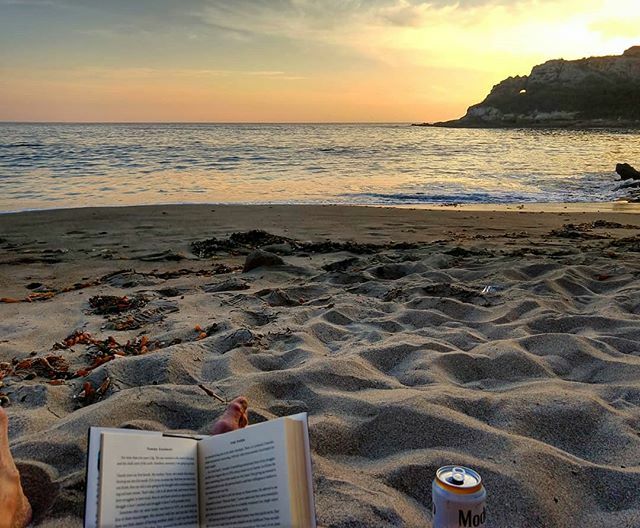 What We Love: There’s like nothing like enjoying the Inn at the Cove‘s private beach with a good book in hand and a cold beer by your side—especially during a Pismo Beach sunset! #CentralCoasting is all about taking time to feel the sand between your toes and appreciating the moment, just like Clayton did! 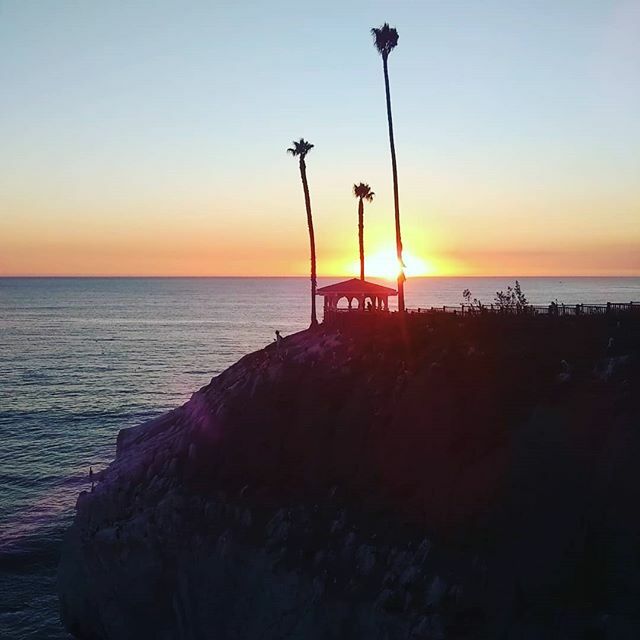 What We Love: Going to work feels like a vacation at Shore Cliff Hotel! We love seeing our Martin Resorts team members sharing their experiences at the hotels, just like Julie did! Interested in a career with Martin Resorts? Click here to learn more. 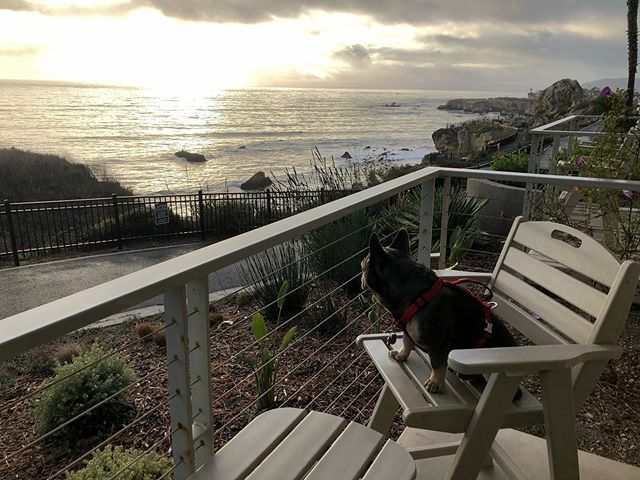 What We Love: Even the dogs can appreciate the oceanfront views at the Inn at the Cove, a dog-friendly hotel in Pismo Beach! 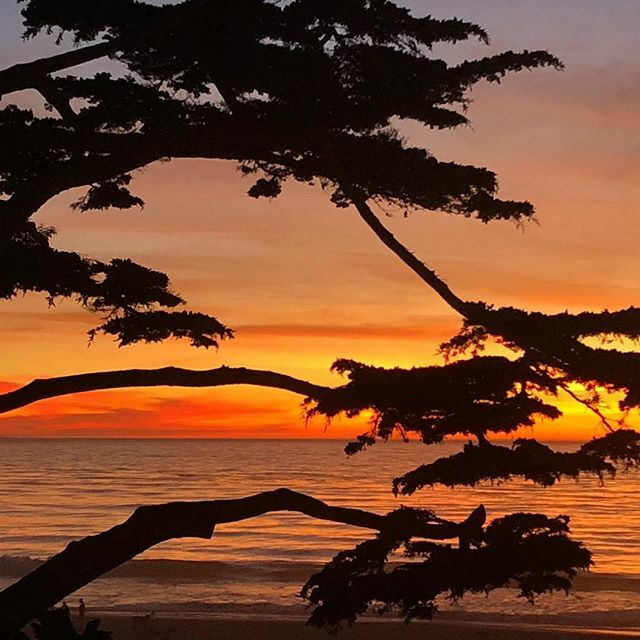 We believe that every member of the family should be included on vacation, so check out our #CentralCoasting dog-friendly itinerary by clicking here. What We Love: More dogs! 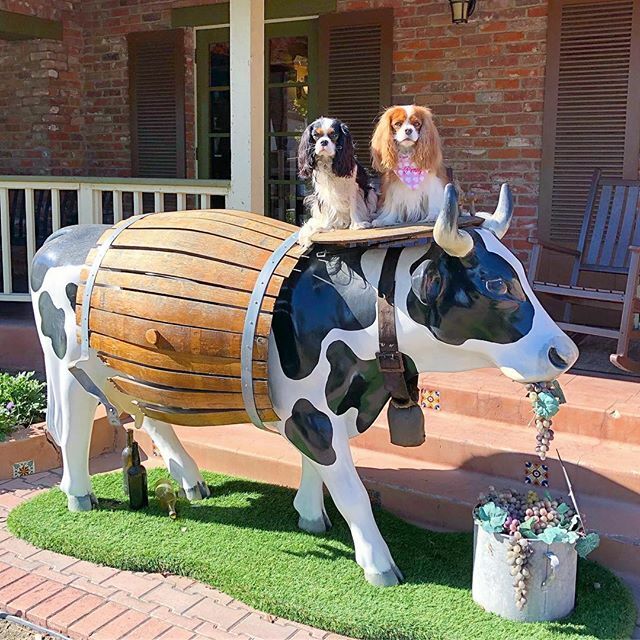 We can’t help but include these adorable shots with Clarabelle the Wine Cow out front of the Paso Robles Inn as one of our favorites. Besides, what’s better than giving back to the community with Cow Parade SLO and puppy pictures?